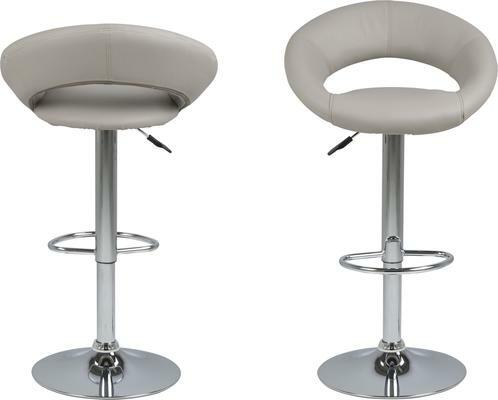 With a stand out modern look the Pluma barstool from Avalona is the perfect way to make a designer statement in any kitchen, bar or dining area. 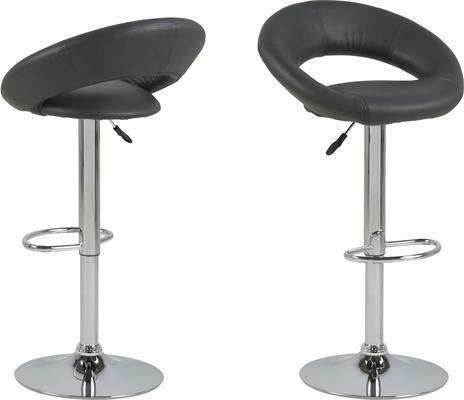 Featuring a circular cut out design the seat pad is finished in a sumptuous faux leather that contrasts beautifully with the chrome used in the sturdy trumpet style base. 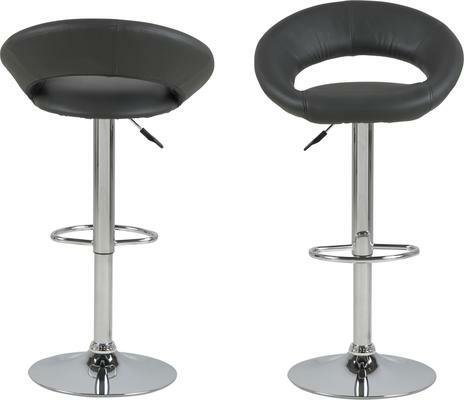 As well as being incredibly stylish this contemporary barstool includes a footrest and has an adjustable gas lift mechanism along with a 360 degree swivel function. 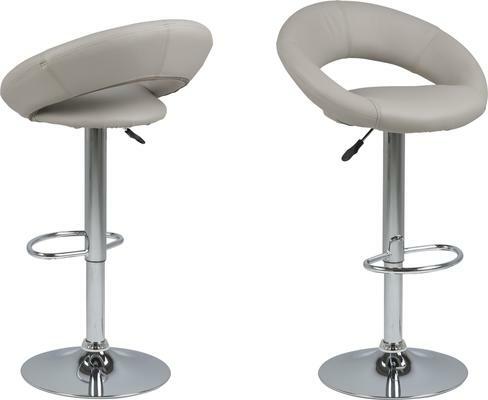 This stunning barstool comes in a choice of white, black, taupe or grey faux leather, simply select your desired colour choice from the checkout menu options.